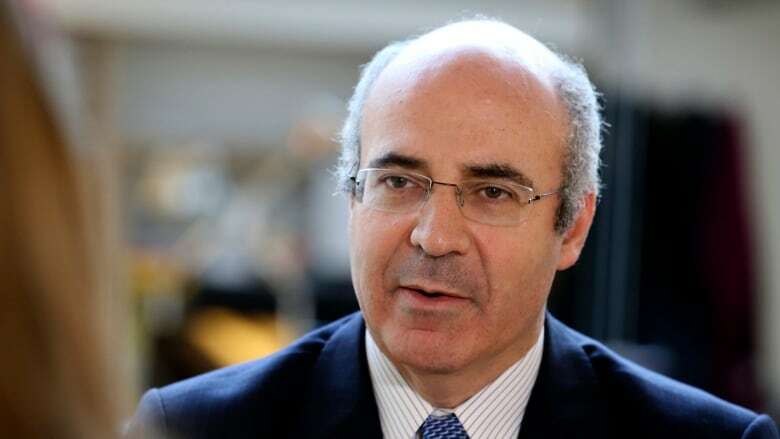 Bill Browder, who led the effort for the, anti Russia/anglo-zionist sanctions, Magnitsky act was allegedly detained on a Russian warrant in Spain. My opinion? This is a PR stunt- pure and simple. Poor Bill Browder being persecuted by big bad Russia- boohoo Bill Browder - I shed not one tear for you. "A Britain-based financier who has spearheaded a United States law targeting Russian officials was briefly detained Wednesday in Spain on a Russian warrant, which authorities later said had expired. William Browder tweeted Wednesday that he was being arrested, posting a photo on his official profile saying that he was in the back of a Spanish police car on the way to a police station. "Urgent: Just was arrested by Spanish police in Madrid on a Russian Interpol arrest warrant. Going to the police station right now," Browder wrote. "A Spanish national police spokesperson confirmed that Browder had been detained Wednesday morning in Madrid and taken to a police station to check on the arrest warrant. Police found out there that the order was no longer valid, she said." Browder "detained" To "check on the arrest warrant" ? So Browder set up a stunt- The Spanish police went along with it, allegedly? But who really knows? The order was no longer valid? For how long had the warrant been invalid? Surely Browder was completely aware the alleged 'arrest warrant' was invalid before this stunt. "The spokesperson, who wasn't authorized to be identified in line with police rules, said the financier was released minutes after his detention. Browder confirmed his release on social media." The 'spokesperson' who was not identified. Convenient. "In an image of a detention report posted by Browder himself on Twitter, police identified the reason for the detention as "fraud". "finding him guilty of deliberate bankruptcy and tax evasion, the country’s general prosecutor said"
A Russian court on Friday sentenced British investment fund head William Browder to nine years in prison in absentia after finding him guilty of deliberate bankruptcy and tax evasion, the country’s general prosecutor said. I find it non credible that the alleged "police spokesperson" would claim the detainment was for fraud rather then tax evasion. The crime he was found guilty of. CBC continued: "A Moscow court sentenced Browder, who was born in the U.S. and is now based in London, to nine years in prison in absentia over tax evasion and funnelling money overseas. He has dismissed the accusations"
Boohoo Browder is such a victim- NOT! The Magnitsky Act became a sore point between the U.S. and Russia after it was signed into law by then President Barack Obama in 2012. Shortly afterward, President Vladimir Putin signed a law banning American citizens from adopting Russian children, in a move widely viewed as retaliation. Canada signed its version of the act into law in 2017. Nothing more then a political stunt. Perhaps done to take some attention away from the Ukrainian journalist who faked his death in order to demonize Russia yet more. Ukrainian journalist fakes his death complete with staged photos and global coverage. And then there's the guy in Ukraine who pretended to have been killed by Russian agents. "This guy faked his own significance." - The Russian Foreign ministry said on Wednesday it was happy Russian journalist Arkady Babchenko had turned out to be alive after all, but said Ukraine has used his story as propaganda. Babchenko, a dissident Russian journalist who was reported murdered in Kiev, dramatically reappeared alive on Wednesday in the middle of a briefing about his own killing by the Ukrainian state security service. Just more of what can and should be expected as our perception is constantly being managed in order to keep us all dumb and down. I can not say, state or write it often enough whether it's this 'news' regarding Browder or the Ukraine 'journalist', same as most other news stories, done as perception management. PR. Spin doctoring. Yep, those Ukraine govt. types are laugh a minute. We have to remember there is a soccer championship coming up in Russia so there will be more of these in the coming week. it's crazy the nonsense that's being perpetrated and how many people are believing this garbage?